We have assembled a team of coaches and leadership development professionals to specifically support the Control Functions by which we mean Risk, Compliance, Audit, Financial Crime and other specialists in Finance and Legal that work in this area. We work with heads of function at group and divisional level, their teams and emerging leadership talent within their organisation. Our approach is based on our own Control Functions Leadership Framework. The success of the Control Functions is not driven by technical competence and knowledge. Technical competence and technical knowledge are the ‘entry ticket’ to the game. The real differentiator of world class Control Functions is leadership, commercial acumen and people skill. We work with leaders and senior professionals to develop their leadership capability, enhance their team’s performance and develop the future leaders and talent in their function. High-quality talent that combines technical knowledge with essential people and business skills is scarce and in huge demand. We have developed a coaching programme which is specifically designed to meet the needs of leaders and their teams in the control functions. 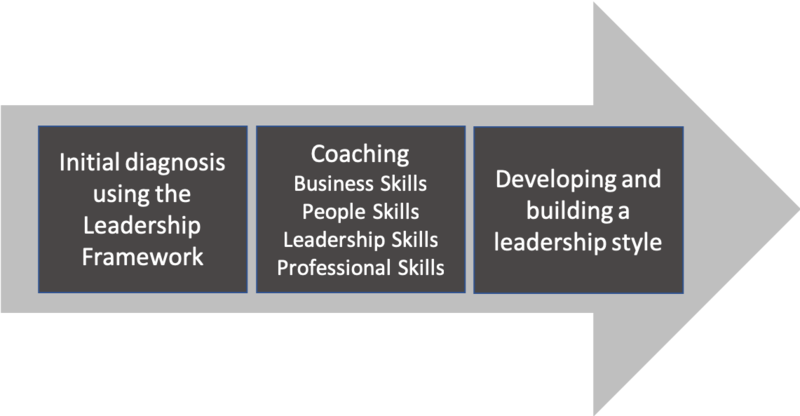 The programme often commences with the use of a diagnostic tool (such as the Hogan personality questionnaire and/or a 360 feedback survey) linked to the leadership framework. This enables the leader to see their profile mapped against the framework – effectively holding up the mirror. 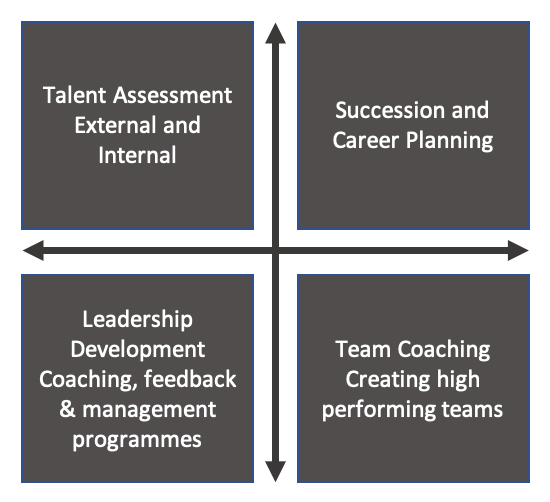 This is used to inform the subsequent coaching meetings which are built around the four quadrants of the model (tailored for the individual). This approach is effective for senior and emerging leaders. We work with Control Function leaders to develop a strategy to develop leadership capability within the function. This is likely to include assessment of talent within the organisation, enhancing team performance and providing leadership development to experienced and emerging leaders.